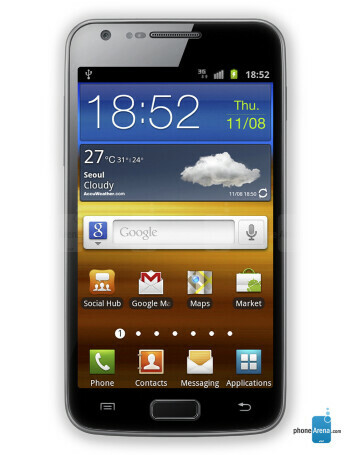 The LTE version of the Samsung Galaxy S II has a 1.5GHz dual-core processor under the hood with a 4.5 inch Super AMOLED Plus display for your viewing pleasure. 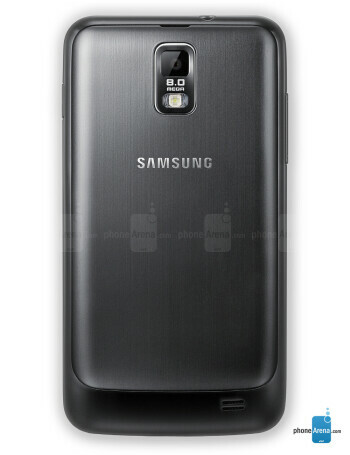 Android 2.3 is installed and an 8MP camera on back will capture HD video. Eight devices can connect with the Samsung Galaxy S II LTE via Wi-Fi, allowing for quick syncing of data between other devices.